Before a drug is released for public use it has to undergo thorough trials some of which take more than 10 years to complete and can cost at least a million dollars. Not all clinical trials necessarily take place where the drug is produced and these days many take place in Asian countries where the monitoring process and reporting will take place in a language other than English. Translating Clinical Trial papers can only be successful if the medical translators understand the likely pitfalls if the medical translation is not taken seriously. ● Commencement of drug testing on non-humans to test toxicity and pharmacokinetic information. ● Testing the drug on healthy volunteers in order to calculate dosage requirements. This could also be cancer victims if the drug is an anti-cancer drug. ● Testing the drug on patients who have certain medical conditions to test for potential side-effects. ● Testing the drug on patients with certain medical conditions and assess dosage level. Post-marketing monitoring in force to double check the effect of specified dosages on real patients. Medical device manufacturers and pharmaceutical companies have been outsourcing clinical trials to Contract Research Organizations (CROs) for a number of years. A spokesperson for OutsourcingPharma.com reported that in 2014 the world CRO market had a value in excess of $27 billion and this is expected to increase at 6 percent per year over the coming years. North America has the lion’s the share of the CRO market with Europe following, while the Asia-Pacific is becoming the fastest growing area for CRO activity. When outsourcing clinical trials, there are many medical translation challenges. This is because it is necessary to adhere to regulatory requirements, approval procedures, and medical conduct where the CROs operate. Medical translation of this nature requires far higher attention to detail than other kinds of translation, as a poor translation could put people’s lives and health at risk. To put it quite simply, when clinical trials are outsourced to countries where those involved don’t speak the language of the CRO, attention to a medical translation is far more important. 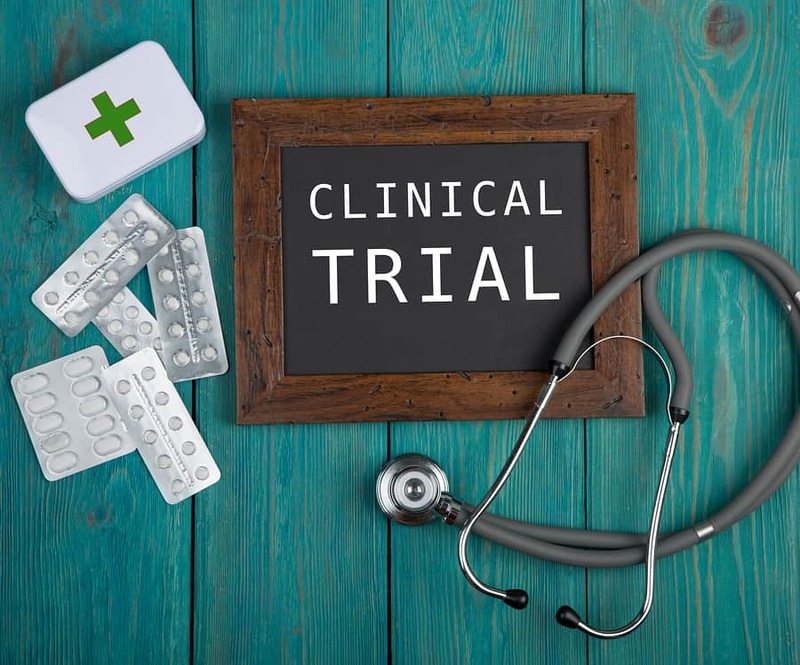 When medical translations are provided for clinical trials, the medical translators involved must consider carefully the target audience whether it’s medical personnel or a layperson. For example, medical terms such as “hypotension”, “tinnitus” and “myalgia” when defined for the layperson in mind would be “low blood pressure”, “ringing in the ears” and “muscle ache”.